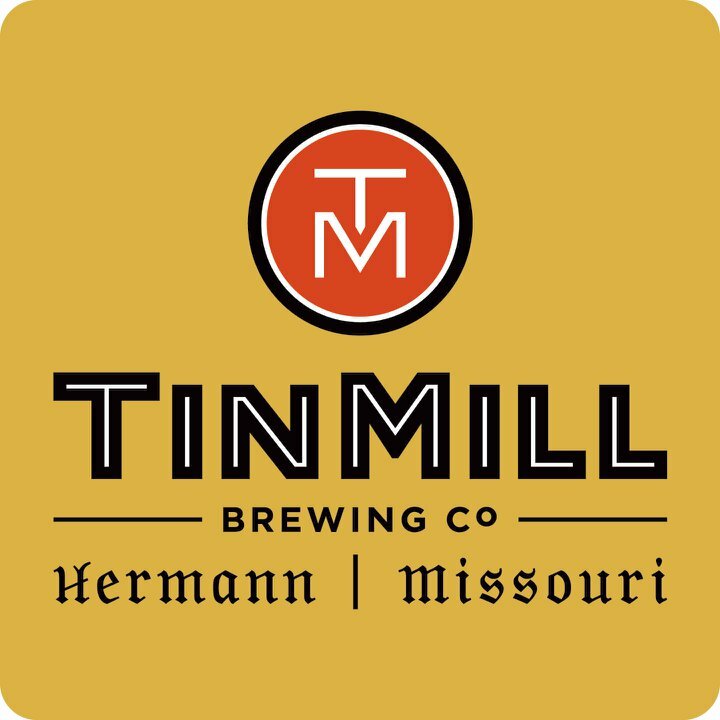 Tin Mill beers are proudly crafted by brewers, Derek LeRoy & Alex Smith, in accordance with the German Purity Law of 1516, the code that still governs beer making in Germany today. The barley we use is grown and malted in Germany and comes from some of the best barley fields in the world. Our hops come from the renowned Hallertau Region of Germany, an hour north of Munich. We have 20 taps at the brewery and the lineup is ever-changing. We'll try to keep this list as updated as possible. Available year round, Skyscraper is a premium German style pilsner with a mild malt flavor and a clean crisp finish. Made with all barley and no rice or corn, Skyscraper beer is cold lagered for nearly 6 weeks. Food Pairings —Light, clean and crisp, Skyscraper pairs perfectly with mild creamy cheeses, salty chips and light appetizers. For the main course, enjoy it with grilled chicken or fish to balance but not overwhelm the flavors of the meal. Brewmaster Notes —Our cold, slow lagering process is used by only a handful of small brewers in the United States. If you are ready to try a crisp, clean beer that epitomizes the German style of brewing, this is the one. Available from early spring through late summer, Tin Mill Red Caboose is an amber beer that nicely balances malt and hops. This is a great beer for someone just starting to get a taste of Micro-Brews. Food Pairings — Malty Red Caboose and shellfish make a sweet pair. So enjoy it with shrimp, crab dip, lobster, or steamed mussels. Roasted pork is another great entrée pairing. Or for dessert, match an amber colored Red Caboose with a slice of carrot cake. Brewermaster Note — This is one of our most popular beers. The maltiness balances just a touch of bitterness for a smooth, drinkable beer. Another year round favorite, Frist Street Wheat is an unfiltered wheat beer bursting with unique flavors. You may pick up hints of clove, banana and even a little vanilla. Cloudier than our other beers because it is unfiltered, our First Street Wheat's low bitterness level allows all its flavors to shine. Food Pairings — A simple classic with warm pretzel bread and dark mustard, Unfiltered First Street Wheat also goes nicely with fried food or tempura without overwhelming the flavors. Pair it with fried shrimp, chicken, soft-shell crab, or viener schnitzel for a feast. Brewermaster Note — We use 60% German Wheat in our First Street Wheat. Most US Wheat Beers use only 10 to 40% wheat. Missouri law calls for 25% wheat in a wheat beer; no problem here. 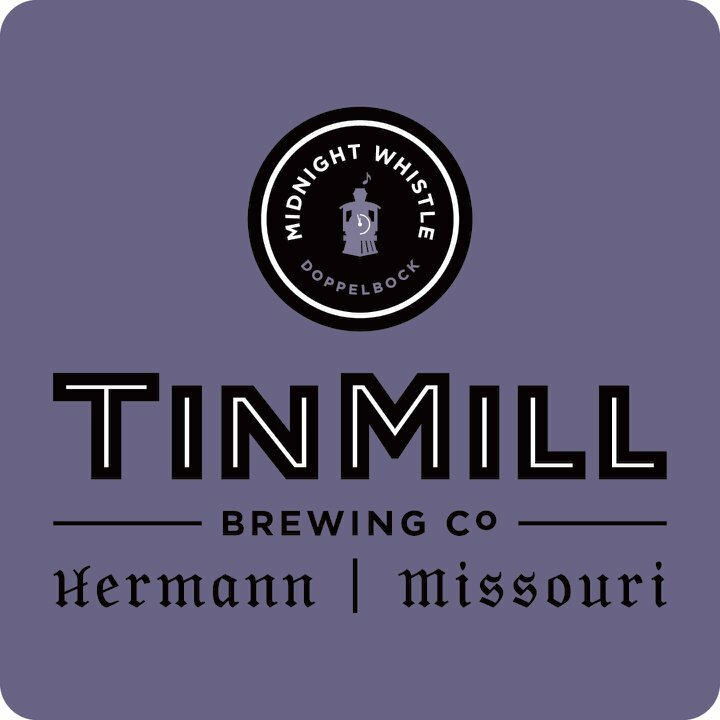 Typically a winter beer, due to its popularity, we have been brewing Midnight Whistle all year long. We hand roast the malts in small batches for a heartier flavor. This full-bodied beer is for beer drinkers who want to experience everything a beer has to offer. Food Pairings — Our dark Midnight Whistle stands up to your heartiest beef stews, pot roasts, and winter meals. Serve it after dinner with a chocolate or coffee flavored dessert. Even make a milkshake or float. Brewermaster Note — The malt used in our Midnight Whistle is roasted just like a coffee bean. I love it with chocolate or any dessert. Beats coffee for an evening night cap. A beer-drinkers beer, our hearty Oktoberfest packs a punch. 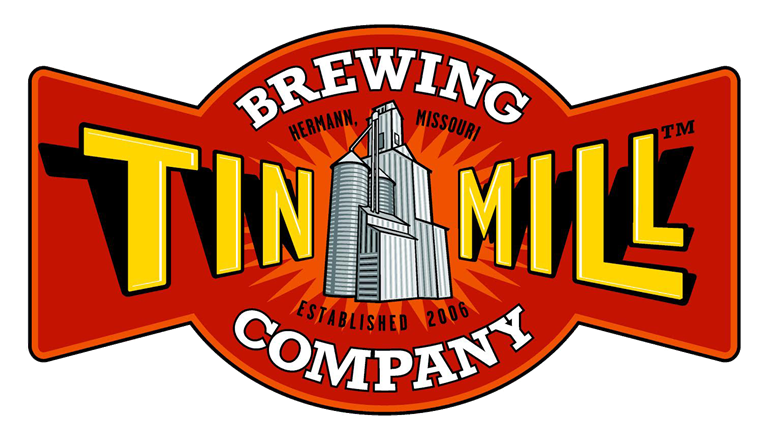 Available from early September through Christmas, we use a blend of Pilsner and Munich malts for darker color and a maltier taste. The alcohol content is higher than our other beers and the increased malt is balanced with a bit more bitterness. Food Pairings — Round out a great German Sausage Platter or Jaegersnitzel with this beer for Oktoberfest all fall. Any sausage, stew, or chili pairs well with our hearty but crisp Oktoberfest. Brewmaster Note —The aroma from the brew kettle is wonderful and it stays with the beer all the way to the bottle or keg. Dark Munich malts create the hearty flavor and a few extra hops balance the malt. Make sure you have a designated driver!